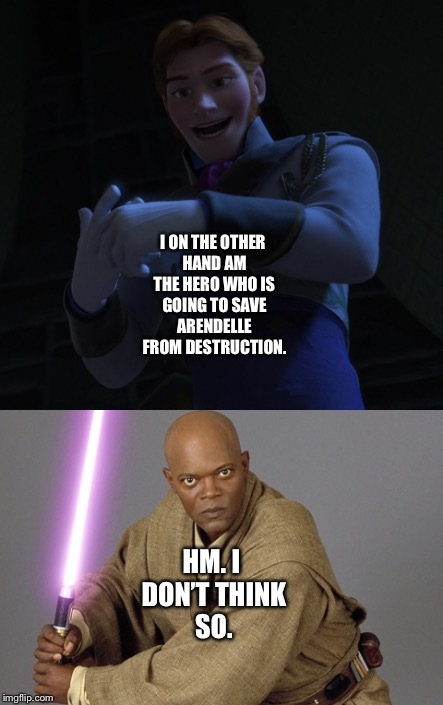 I ON THE OTHER HAND AM THE HERO WHO IS GOING TO SAVE ARENDELLE FROM DESTRUCTION. HM. I DON’T THINK SO.